Click the link below to launch a full calendar of events. 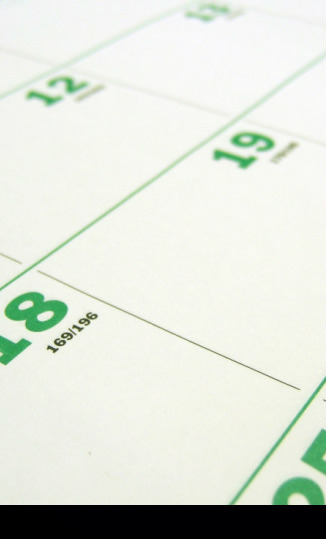 Want your clubs event(s) on the calendar? Send the info to pathfinders@cccsda.org and we'll put it up!